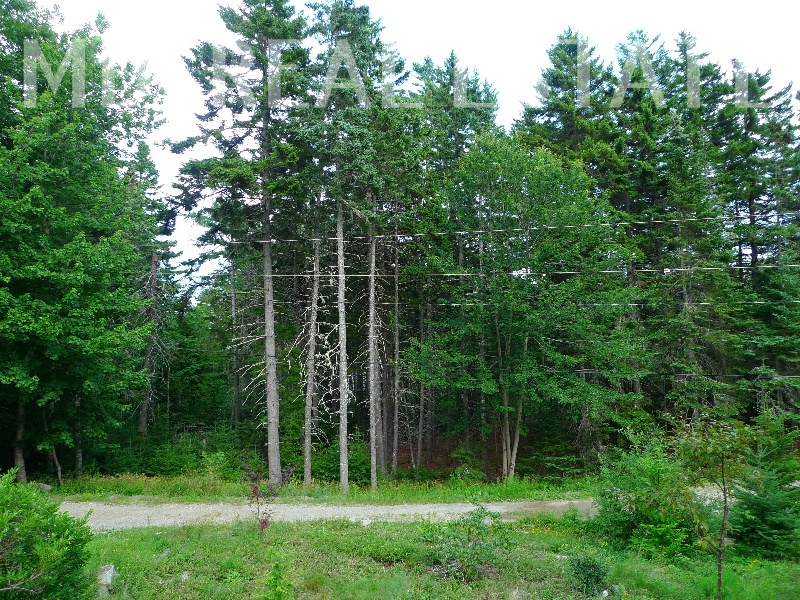 Somes Ridge Parcel//FABULOUS MOUNT DESERT LAND LISTING!!! Description: Fabulous land parcel in desirable quiet setting in an established neighborhood within walking distance to the Somesville village center. Ocean access rights at the Somesville Landing on Somes Sound. Close to Somes Pond, Long Pond and Echo Lake. Near the Beech Mountain entrance to Acadia National Park. Ideal location for easy access to all the Island towns. 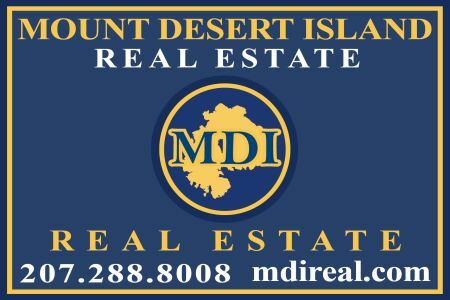 Build your MDI Dream home today! 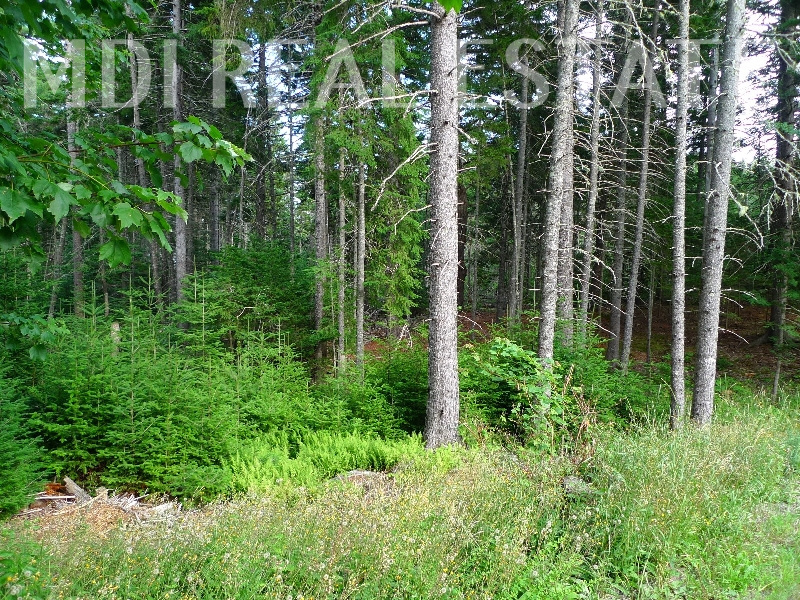 Features: Beautiful Land Lot//Town of Mount Desert//Peacefull Setting//Central Island Location//Close to Hiking Trails and Lakes of Acadia National Park//Lovely Location//Excellent Investment//Established Desirable Neighborhood//Fantastic Opportunity!! Directions: From Route 102 at the Somesville Village Center turn right past the Somesville Fire House to turn onto the Pretty Marsh Road. Just ahead turn left onto Somes Ridge Road. The property is located ahead. Please contact Listing Broker Matt Morehouse directly at sales@mdireal.com or 207.288.8008 for added information and to schedule a showing. 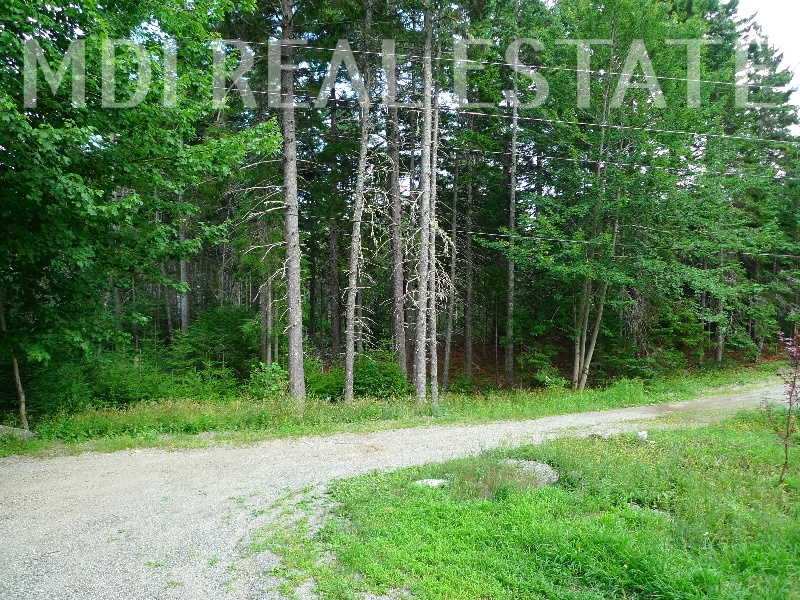 Contact Mount Desert Island Real Estate / MDI Real Estate & MDI Vacation Rentals about this property, thank you! Mount Desert Island Real Estate represents both Buyers and Sellers. We have a fiduciary duty to disclose to our client(s) all information, acquired from any source, that is material to the purchase and sale of property. All transactions are subject to errors and omissions. We welcome all inquiries at any time! We run a busy Office so please leave a message for a quick response!